Design Minds Regional Ambassador Herman Rijken and his students from Cooktown State School Robotics Club are competing in the world’s largest open robot competition being held in San Francisco. The small Queensland club, led by Herman, has created five robots to compete in the sumo and line following events at the 2017 Robogames. Only two of the five robots will be competing in the under 18s junior competition. Four of their robots are entered in the open division. This means they will be competing against university students and adult robotics enthusiasts. We first met Herman in 2016 when he was appointed as one of Asia Pacific Design Library’s Design Minds regional ambassadors. The aim of the regional ambassador program was to empower regional teachers with the design thinking skills to become 21st century educators within their school community. “A group of six enrolled in a short six-day workshop in Lego robotics over the summer break. The workshop’s aim was to teach design principles through A fun competition using a First Lego League game table. First Lego League is an annual competition that challenges young people up to the age of 14 years to come up with an ingenious design to have a robot compete as many of the tasks available on the game table. 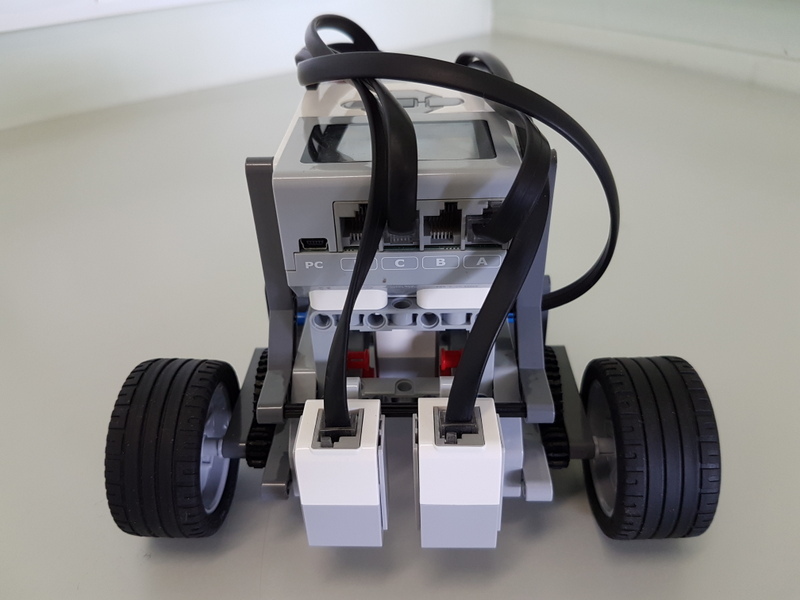 Our participants built the standard Lego EV3 robot from the kit provided but the design challenge came in creating attachments for the robot to interact on the game board. They had a lot of practice and programming to do once they finished with their designs. The community showcase was put on to help promote the outcomes of the workshop. I had many parents and children, interested adults and most of them all had a go at trying to use the robot to complete one of the challenges on the table. It also gave me a chance to have some great discussions with some adults about the technology, the skill set needed and how our participants came up with their designs. Many of the adults were just amazed that in such a short amount of time, the six participants could accomplish so much. Destroyer, the line following robot. Photo by Herman Rijken. 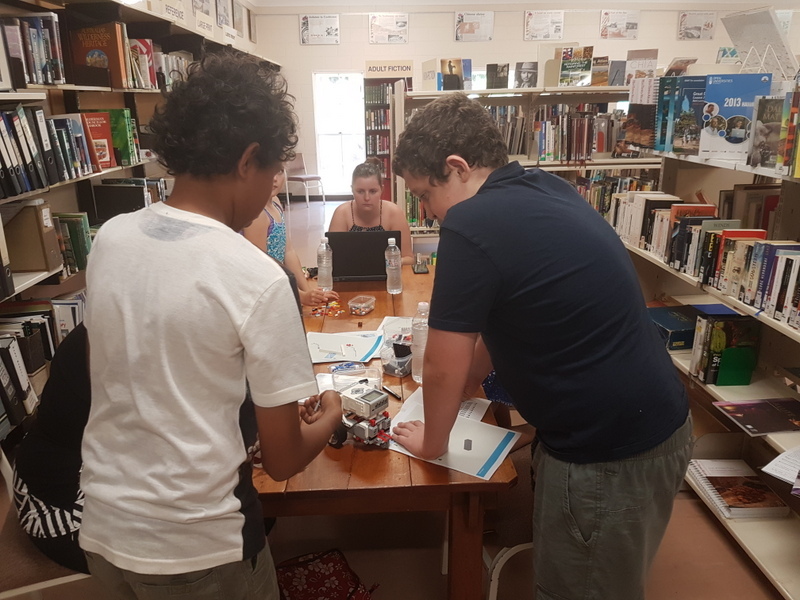 Cooktown Robotics Club testing their design prototypes.Photo by Herman Rijken. The Robogames competition will be livestreamed via Cooktown Robotics Club Facebook group page on Sunday 23 April from 5 am local time.